Tobacco flavours were a thing back in the day – people used e-cigarettes to quit smoking and many of them prefered tobacco flavours to fruity or dessert ones. Over the years a lot of things changed, but many of our customers are still looking for the perfect tobacco flavour for their e-liquids and shortfills. Are you one of them? Our sales support assistants are waiting to help you! 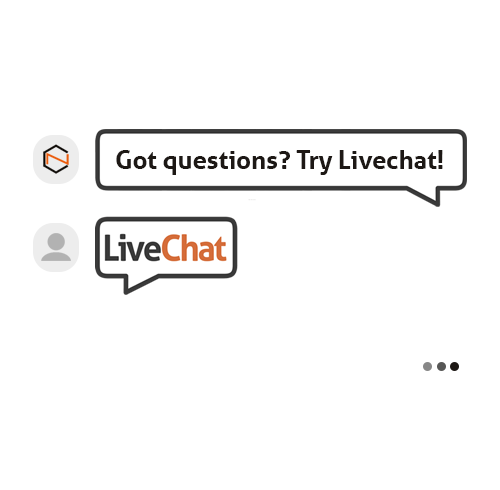 To make your experience with our b2b platform more pleasant and to answer your questions faster, we have added a live chat functionality on b2b.chemnovatic.com. Got questions? Need help finding what you need? Problems with your account? Just ask! Next Generation Nicotine Delivery is a leading nicotine industry conference held in London. This year’s edition takes place on the 13th and 14th November. If you are one of the attendees, we would love to see you at our table on the 14th November, 11:15, Round Table 1. Thank you for visiting us at Intertabac 2018! We would like to thank you all for taking time to visit our booth at Intertabac 2018, held at Dortmund, Germany, from September 21st to 23rd. We, at Chemnovatic, are really excited about all the visitors and would like to thank you for taking time to visit our booth. We’re looking forward to working together in the future! Chemnovatic featured in Asia Tobacco. In case you didn’t know, Chemnovatic has been featured in Asia Tobacco magazine’s article “Nicotine Suppliers to e-Juice Manufacturers”. 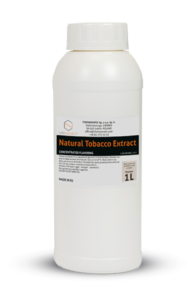 The article covers Chemnovatic’s pure nicotine manufacturing now and in the future, TPD regulations and many other aspects of nicotine manufacturing and export.